After School Art is an enrichment program for students who enjoy art. 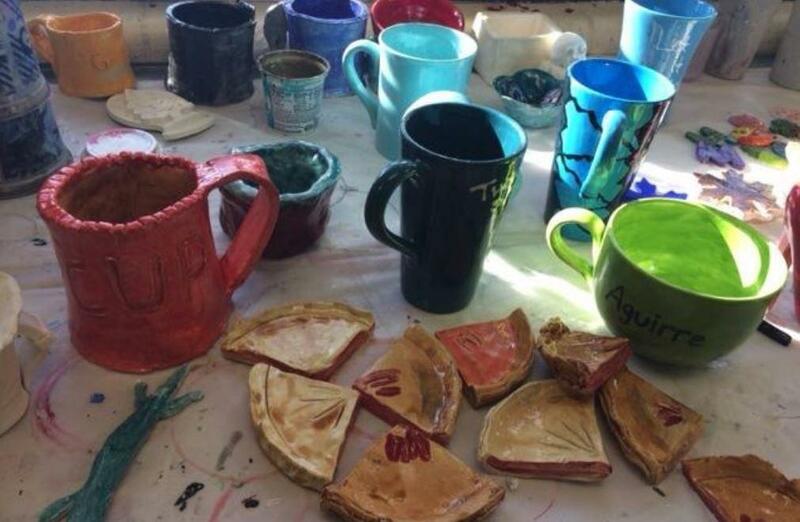 Students have the opportunity to create paintings, drawings, and sculptures outside of the regular art class. It is a program that gives students more class time to expand their artistic talents and exploration of art materials. The class is offered all year on Tuesdays from 3:00 to 4:30 in the art classroom. The program is open to any middle school student. If you have any questions please contact Emily Jensen, ejensen@ccsd1.org, who is the Douglas Middle School Art Teacher.